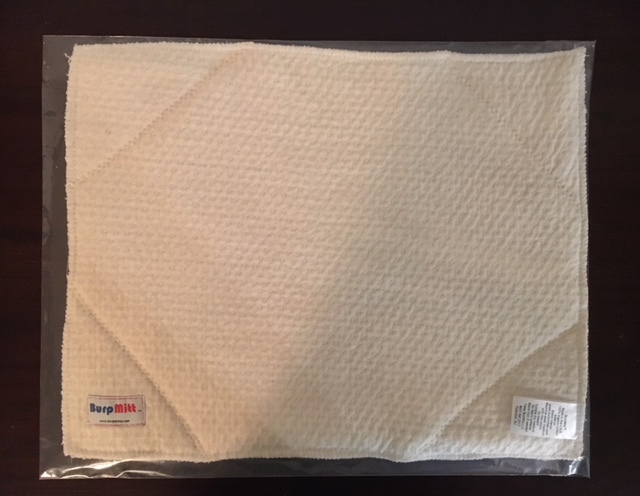 The BurpMitt™ SoakPad is a multi-use, super absorbent pad. Made of an organic cotton exterior with an extra layer of fabric sewn inside to soak up even the wettest spill. 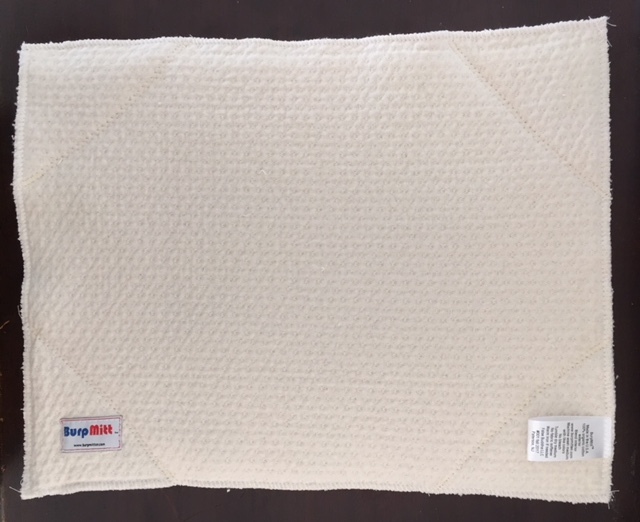 The companion product to the BurpMitt™, the SoakPad is made of the same super absorbent organic cotton fabric, but with an extra layer sewn in the middle. 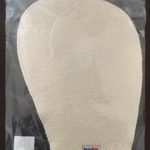 The BurpMitt™ SoakPad is a multi-use pad. Use it for changing your baby, housebreaking your puppy, or drying your fragile glassware. 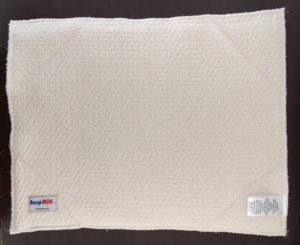 Measures approximately 14 1/2 inches long and 10 3/4 inches wide.